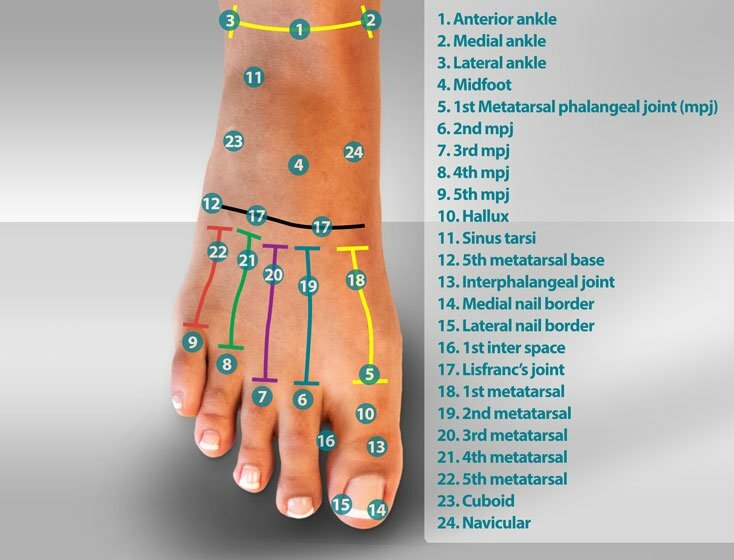 Use our $25 Myfootshop.com Gift Card on any of our foot care products. 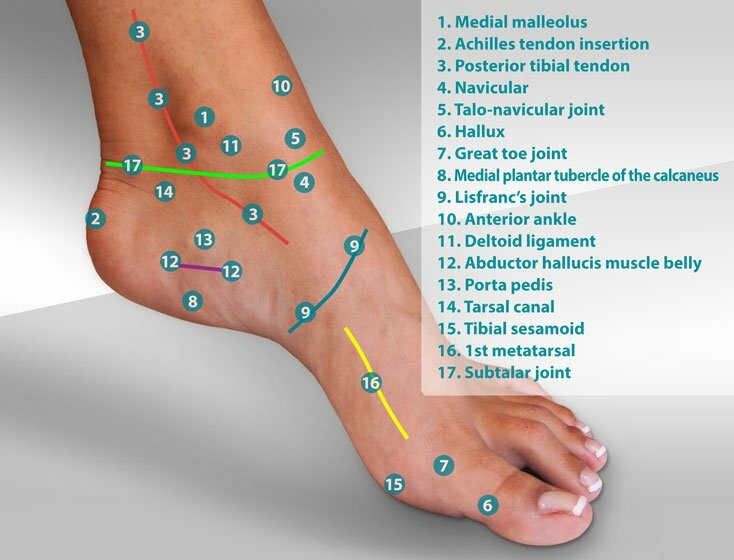 A great gift idea for friends and family! 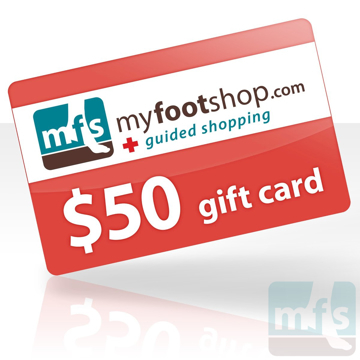 Use our $50 Myfootshop.com Gift Card on any of our foot care products. 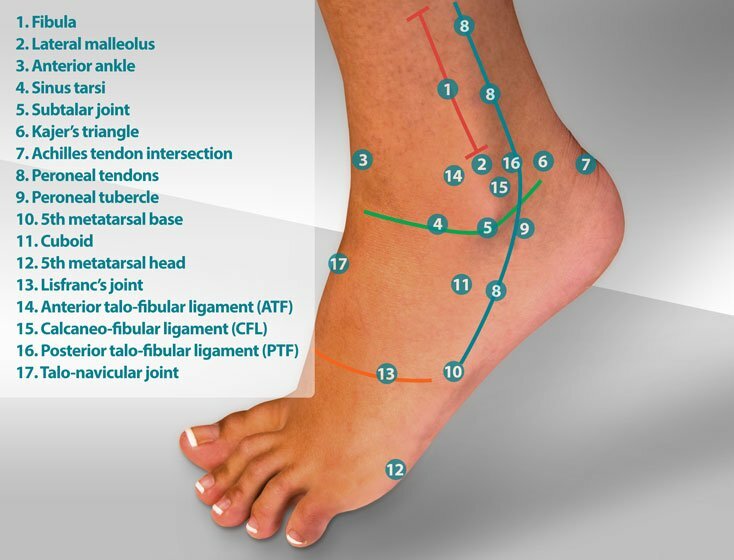 A great gift idea for friends and family! 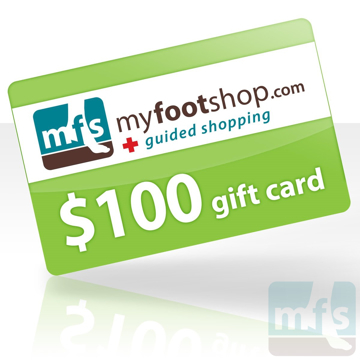 Use our $100 Myfootshop.com Gift Card on any of our foot care products. A great gift idea for friends and family!